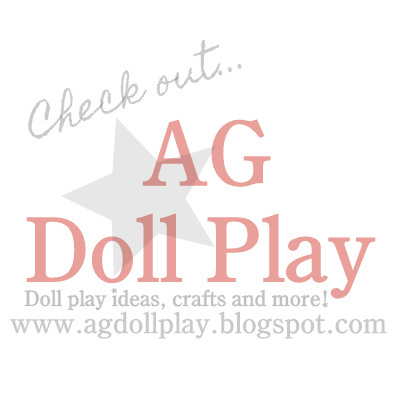 American Girl Doll Play: Fairy Wings and Hat Giveaway Winners! 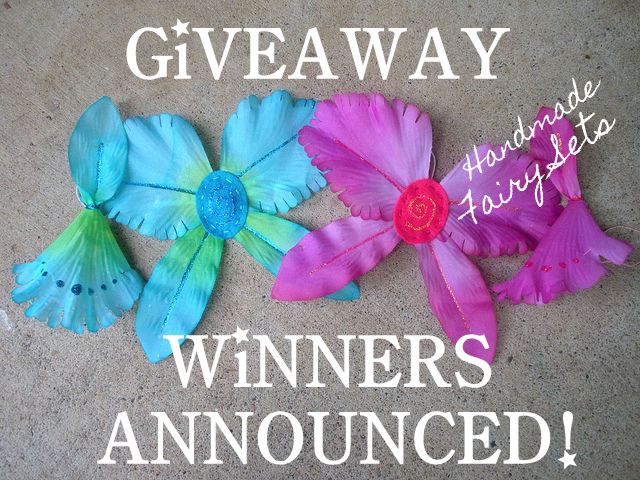 Fairy Wings and Hat Giveaway Winners! 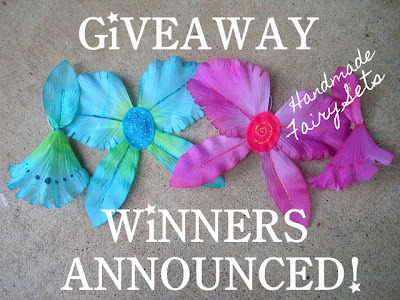 I wanted to share our winners for the giveaway from Furrowed Stitches! Hannah Chu and Cathy, please contact Misty directly (misty.valadez(AT)yahoo.com) with your contact information so she can send out your fairy wings set! Congratulations and thanks to all of you that entered! Stay tuned for more giveaways in the future and thank you Misty for hosting this giveaway! Did Misty get my email? Please answer! Hanna, I will let her know and be in touch!! Congratulations!